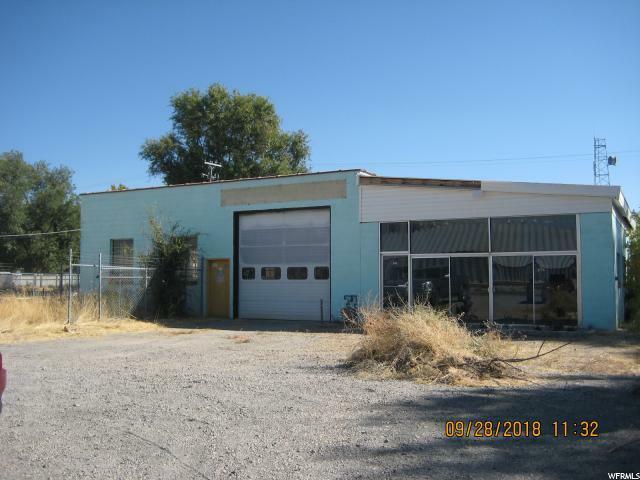 Business opportunity in this 4500+ sq. 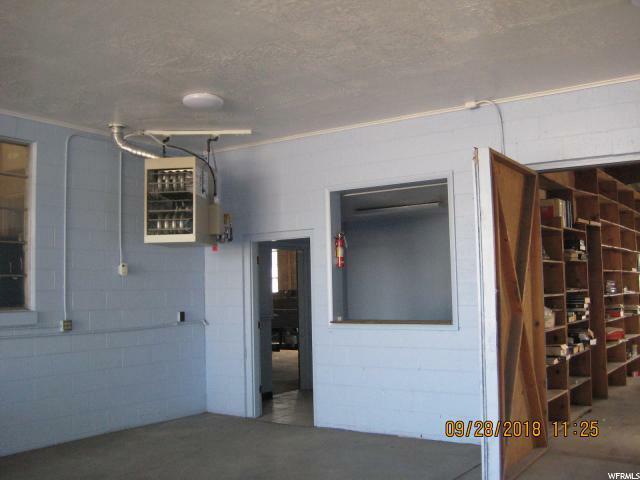 ft. building with (2) car lifts, metal cabinets, shelving, work benches, vice, air compressor and 3-phase power throughout building. 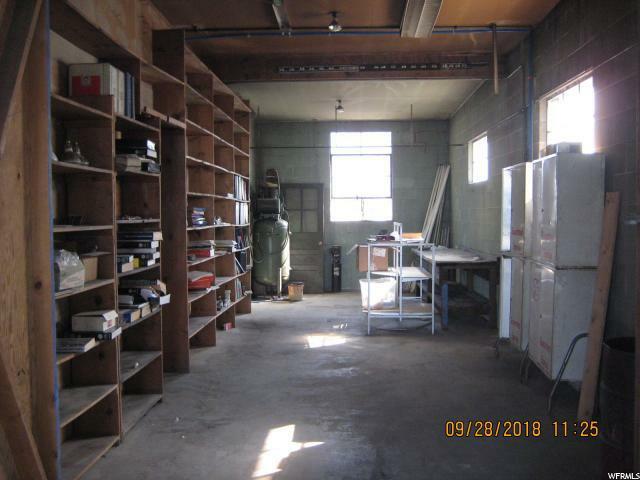 Has been used as a mechanic shop. 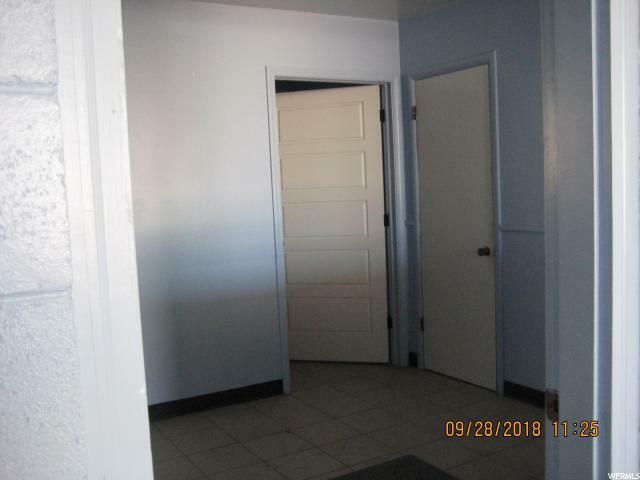 Buyer & Buyers agent to verify all information.